Calme launched its smart Tablet device which is available with the name tag Tab T5 it has stylish piece of design and dual core 1.5 GHz processor, Tab T5 has multitasking capabilities to switch across applications very smoothly. 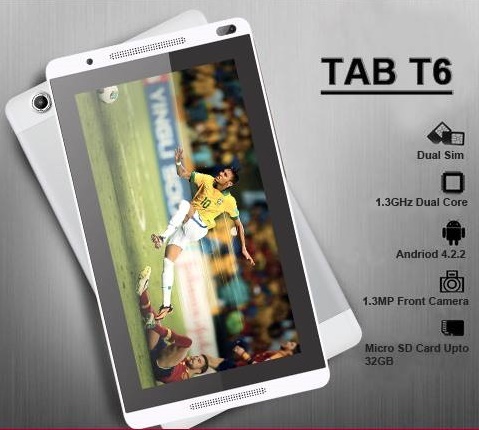 Through Calme Tab T5 user can get fast browsing experience with its 512 MB RAM and 4 GB internal storage which will ensure that its performance won’t get affected. With its large 7.0 IPS display capacitive touch screen ensures a visual treat to your eyes. Running on Android Kit Kat version 4.4 and with its features like Wi-Fi connectivity, 3G support, it gives you a chance to enjoy the finest technology to the fullest. 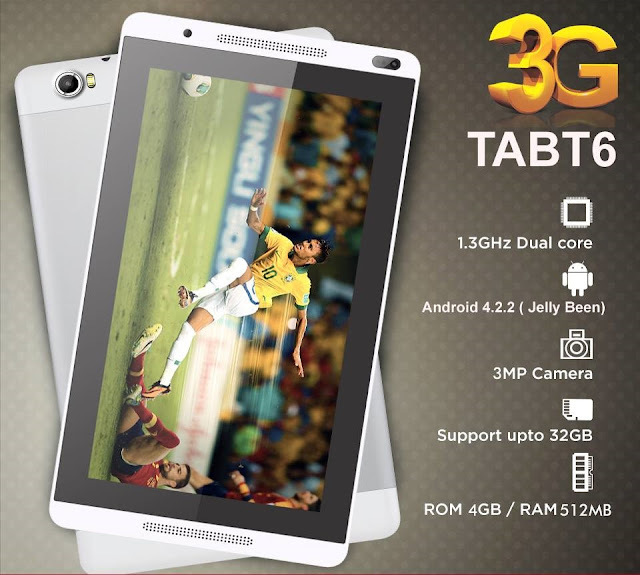 This tablet has a fine quality rear Camera of 3 Megapixel with flash and auto-focus feature for capturing your precious and memorable moments along with 1.3 Megapixel front Camera that allows you to enjoy video chats with your friends and family and stay connected socially with apps like Facebook, twitter, Gmail, viber etc. Tab 5 also has an expandable memory up to 32 GB through MicrSD card, You also get features like 3.5 mm audio jack and USB 2.0. and it has strong 3500 mAh battery.